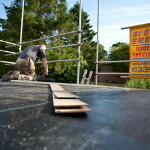 Why choose fibre glass roofing in Crewe from Steve Emery Roofing Specialists? You may think that fibre glass roofing is a new concept, but fibre glass roofing has been used in the UK building industry for over 50 years. It is known as a durable, watertight roofing option. We know that choosing a new roof is a significant investment and the quality of your roof has a huge impact on your home. Whether you need a new roof for a conservatory, garage or flat roof extension, fibre glass roofing will provide the protection to the building and its contents. When you are looking at roofing options in Crewe, fibre glass roofing is worth considering. Fibre glass is a durable and long lasting material. Used in a multitude of products, it doesn’t rot, rust or corrode. Fibre glass is also fire resistant, and is often used in fire doors and other safety products. Roofing manufactured from fibre glass has a long life expectancy and is easy to maintain. You’ll barely have to think about it once it has been installed. It is quite resistant to the elements so you won’t have to worry about it rotting, rusting or degrading. If you’re worried about your roof getting damaged by water, don’t be. With fibre glass roofing, there are no crevices in the joints that can allow water to penetrate so no damage will be caused. Additionally, you can choose the colour you wish your roof to be. We can also create skylights if you so wish to allow for that natural lighting in order to brighten up the room. Most importantly, it is one of the most affordable roofing options. 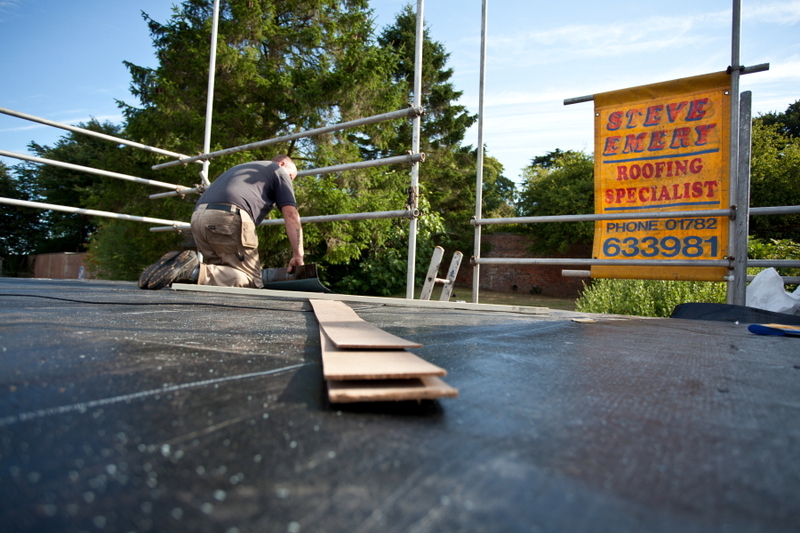 Here’s why you should contact Steve Emery Roofing Specialists for fibre glass roofing in Crewe. We provide a free quote and our years of experience & expertise in the roofing industry allows us to tackle any project no matter how difficult it may seem. Our dedicated team of professionals is trained to the highest level and always strives to achieve the utmost standard of excellence in their work. You will also be pleased with our affordable prices.